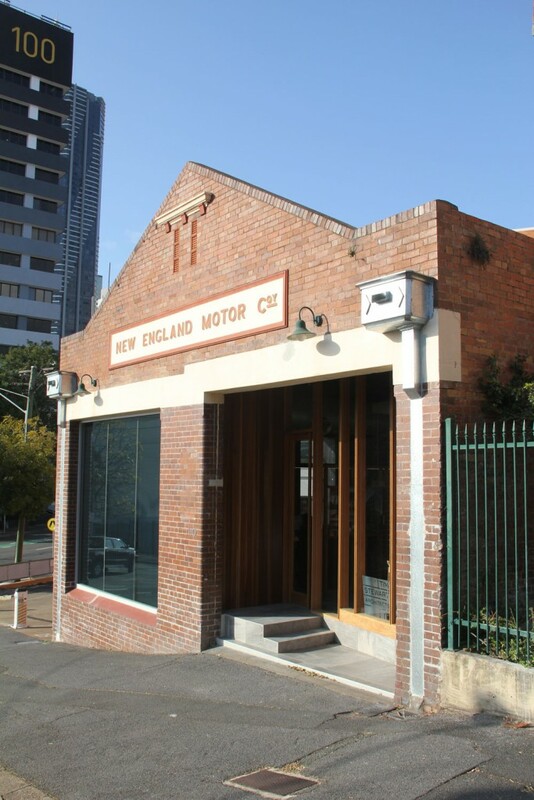 DDA is proud to advise that we are now located at 110 Gotha Street, Fortitude Valley. Our trendy new premises provides us with generous work spaces, a great conference room as well as an extra meeting room, and planety of storage spare. Check out the Contact page for all our new details and location.